SportyCo has achieved so much this year already, and we’re not even half-way through! From their exciting rebrand to their successful beta release, the only way seems to be up for this innovative decentralized sports investment platform. SportyCo is pushing for financial equality and inclusivity in the $1.3 trillion-dollar sports industry. This goes for both professional athletes who need that financial push to realize their sporting dreams, as well as smaller investors who are looking for an opportunity to contribute to rising talent. The platform is front and center when it comes to being a part of the blockchain revolution in sports financing. 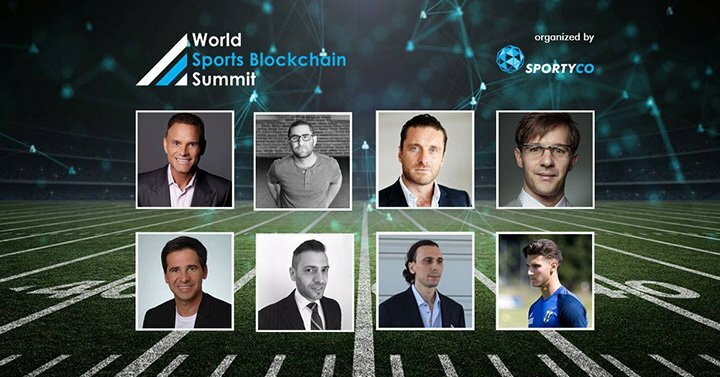 To showcase this, SportyCo will be organizing and hosting the World Sports BIockchain Summit, which will be held on the 10th of May. This first-of-its-kind online event aims to discuss how blockchain technology can positively impact the industry and open more doors to deserving athletes whose potential for greatness is hindered by lack of funding. The list of impressive speakers includes co-founder and CEO of SportyCo, Marko Filej; venture capitalist and co-owner of SportyCo, Kevin Harrington and well-known Bitcoin believer, Charlie Shrem. Participants will have the unique opportunity to touch base with not only these speakers, but other participants as well. Believe it or not, that’s not even the best part. Being a part of this fantastic summit won’t cost you a thing! The live stream is free to all listeners and is available to anyone with Internet access. All you need to do is register to be part of this revolutionary event. However, that’s not the only exciting news for SportyCo. The platform recently announced that they have welcomed another big name to their growing team. Ballon d’Or winner and previous FIFA World Player of the Year, Luís Figo, is now officially a part of team SportyCo. Having played at clubs like Barcelona and Real Madrid, Figo now has a new position as one of the platform’s ambassadors. 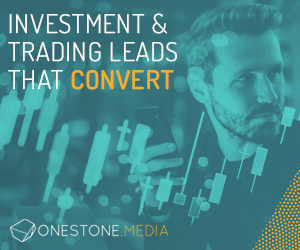 The former Portuguese soccer star will take his message to a worldwide audience targeting not only footballers, but professionals in other sports as well. Teaming up with Figo is not SportyCo’s first foray into La Liga football. February this year saw the platform enter into a sponsorship agreement with Barcelona-based RCD Espanyol. Figo will be met with at least one familiar face as his former Real Madrid teammate, Roberto Carlos, is also an avid SportyCo supporter. In fact, Carlos is now the platform’s Partnership Manager and is working towards fostering relationships between SportyCo and sports organizations all over the world. By disrupting the existing exclusive sports financing model, SportyCo is paving the way for potential sporting superstars to make their mark in this highly competitive industry. In most cases, athletes need funding, and investors need to contribute to the growth of rising and potential talent. SportyCo is the platform for this type of ecosystem to flourish and to provide the industry with an influx of professional athletes. Be a part of the live platform and visit SportyCo.net. Alternatively, if you’d like to chat with the team, simply join their Telegram channel. Do you think that SportyCo will make a difference in the sports financing industry? Will you be registering for the upcoming summit? Let us know in the comments below! The post SportyCo Welcomes Luís Figo and Prepares to Host the World Sports BIockchain Summit appeared first on Bitcoinist.com.